Safety has been a Volvo Group core value ever since our company was founded back in 1927. And as such, it characterizes our products, our corporate culture and our societal engagement. Safety has been a Volvo Group core value ever since our company was founded back in 1927. “Zero accidents with Volvo Group Products”. 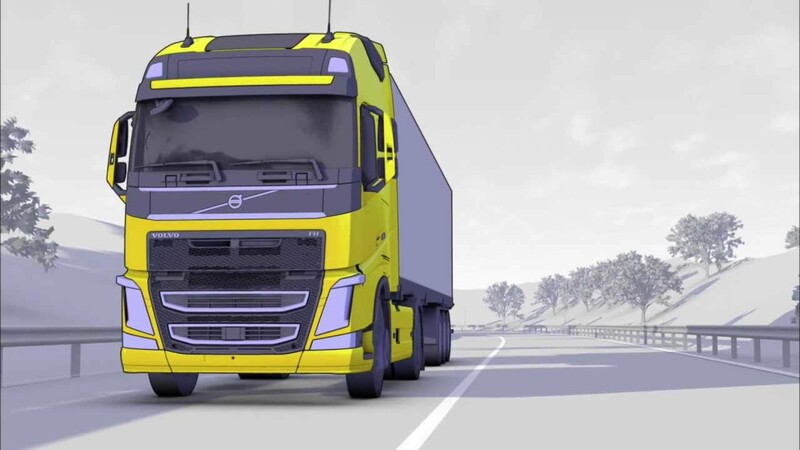 This is the vision that has been defined as an expression of the Volvo Group’s commitment in the safety area. And for the truck and bus business in particular, this Vision Zero means very concretely that: “No Volvo is to be involved in a traffic accident”. It is based on the realization that most accidents are in fact preventable incidents. However, this vision is likely not something we can fully realize on our own. Collaboration with other organizations is crucial to make sure that improvements are made simultaneously in other necessary parts of the transport and traffic system; from infrastructure, regulation and law enforcement to the skills and behavior of all road users. It is this attitude, that no accident is ever acceptable, that we believe in and that we hope will be shared by other stakeholders, so that serious injuries and fatalities can be made absent from future sustainable cities and societies. Some might think that this is an unobtainable objective, but why should we be less ambitious? Think about it. 3500 people are killed every day on roads around the world. That equals 10 full passenger airplanes crashing every day. That would be an unacceptably high number for the aviation sector, so why should we settle for less in the road sector? It is only because we are used to accidents occurring on the roads that we question the relevance of such a vision. And on a national policy level, any reasonable plan must involve intermediate targets. But when challenged to consider how many fatalities is a reasonable target in your own immediate family it becomes abundantly clear that only zero is ever acceptable. The Vision of Zero Accidents is important for inspiring the right mindset in our company and in our partners. But it is only through action and when real change is implemented, whether it is through vehicle technology or the behavior of road users, that safety benefits are created. And Volvo has a long tradition and history of delivering true safety improvements and innovations to the roads around the world. For example, we invented the 3-point seat belt which has become the standard today and probably has saved more lives than any other invention. Over the years, we have developed many new safety innovations such as the Front Underrun Protection system and the Deformable Steering Wheel. In order to develop solutions that creates true safety benefits, an understanding of the nature and cause of accidents is critical. That’s why we established our own Accident Research Team in 1969, that performs on-site investigations and in-depth studies of individual accidents. We are continuously developing our accident research to include more sophisticated tools and we play a major part in developing so called naturalistic driving studies, which enable researchers to study the minute details of driving and accidents in real natural traffic. A key learning from accident research is that in 9 out of 10 accidents, the human behavior plays a decisive role. 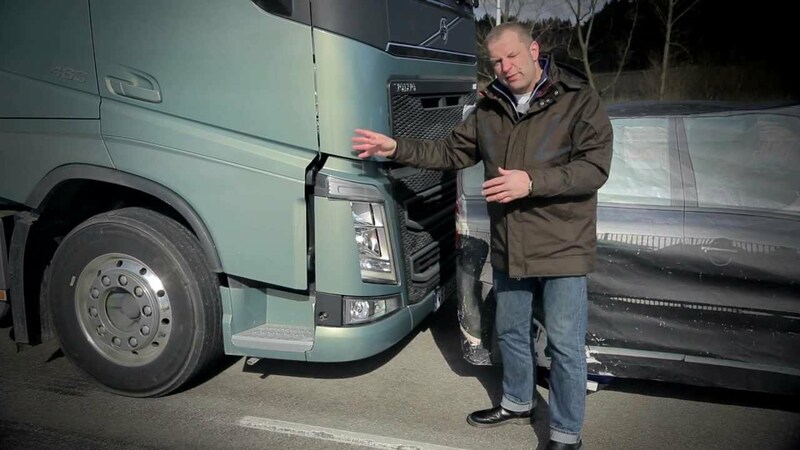 For example, driver fatigue and distraction are some of the more important factors in the human behaviour category, and the Volvo Group therefore devotes great attention to these issues. Regarding driver fatigue we launched a unique and very capable support system called Driver Alert Support in 2008, which is able to detect even slight deteriorations in driving performance caused by fatigue or distraction and thereby give timely support and advice to drivers. Also active safety systems like lane keeping support (LKS) and automatic emergency brake system (AEBS) can help tremendously to improve safety in situations where fatigue or distraction is a factor, and act in critical situations when the driver fails to. One of the most important and, at the same time, most complex challenges facing society is safety in urban environments. Pedestrians and cyclists are unprotected/vulnerable road users that create demand for solutions that are able to fully prevent or avoid collisions. Therefore, working with visibility and technology to support the drivers is crucial. Although city traffic is fast and complex, active safety technology will be key in improving safety of all road users, especially the unprotected. Using cameras, radars and laser sensors, our vehicles will be able to scan the area around the vehicle and significantly augment the awareness of the driver, possibly even take action to avoid accidents.